Well, Initial D is both an anime and a manga. The anime has many cool CG racing squences and animations. Basically, Initial D starts of with a high school student called Takumi Fujiwara who ends up in the racing world. He was learned to drive down mountain passes by his father Bunta Fujiwara. Ever since he was thirteen, he would deliver tofu for his dad every morning. Then one day, his friend Itsuki told Takumi to go with him to watch some racing teams on Akina mountain. The Akagi Redsuns challenged the Akina Speedstars to a race. At first, Takumi seems like he didn't know anything about racing. 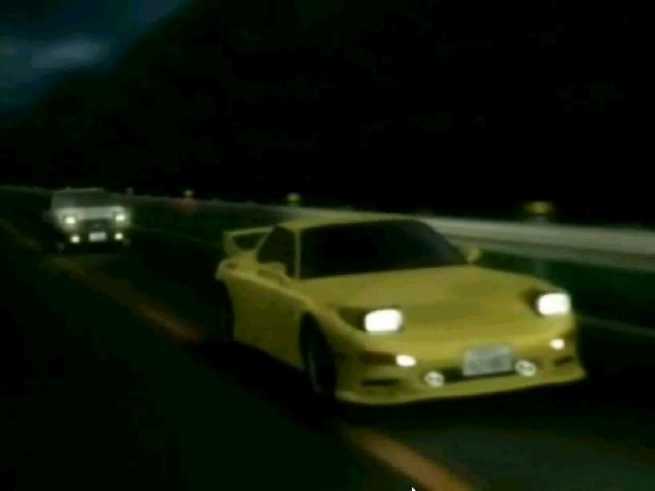 But after everyone disbanded, and Takumi went to deliver his tofu in a Toyota AE86 Sprinter Trueno, he got into a battle with the second best driver of the Akagi Redsuns, Keisuke Takahashi, and Takumi beat him and totally shocked Keisuke because his Rx-7 FD had lost to an 86. 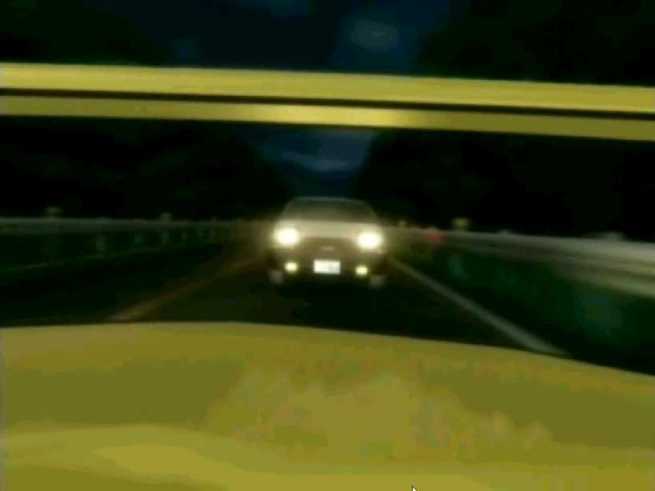 Keisuke wanted to find out the driver of the mysterious 86 and this led to the start of Initial D series.